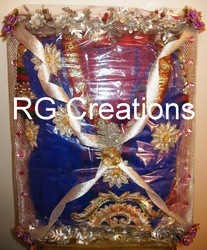 Designer suit packing by rg creations. This is Wooden Gift set, It is corporate gift hamper. wooden pen satnd with watch, wooden pen, visiting card holder and wooden keychain. every product has branding space. 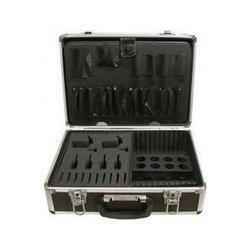 We offer a wide range of Packaging Cases that are exclusively used for packaging diverse items in different industries. These are known for their specific design, durability and safety which makes it easy to carry the goods from one place to another. Further, these are offered with the specifications of our clients to suit their needs. We manufacture a wide range of Packaging Cases that are exclusively used for packaging diverse items in different industries. These are known for their specific design, durability and safety which makes it easy to carry the goods from one place to another. Further, these are offered with the specifications of our clients to suit their needs.